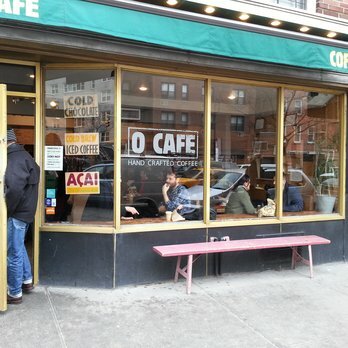 O Cafe – NYC is a place where you will the great Brazilian coffee cuisine combined with a modern sustainable and eco-friendly basis. Enjoy! 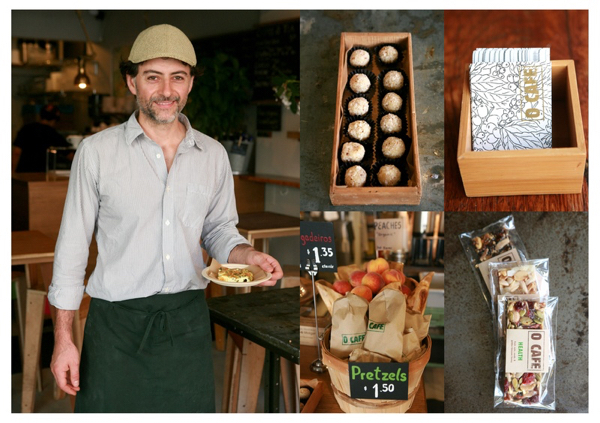 Fernando Aciar, chef, baker, and former proprietor of an art school-housed coffee bistro in Rio brought this top quality South American coffee shop to New York City. For that reason, they try very to provide their customers with a personalized, beautiful, coffee experience. Be it from the best cup of coffee to sharing sustainability practices and principles. High-quality local ingredients, warm customer service, and friendly relationship, give anyone that walks in their place a sense belonging to a family of eco-warm people. 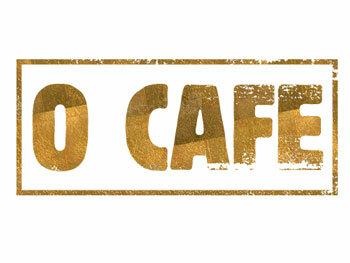 All wares used for consumption at “O Cafe” are entirely sustainable and compostable. They only operate with groups that offer eco-qualified items and practice fair labor. All of their utensils and wares can be composted. They have recently made the option to use tools made from FSC-certified Birch wood. All natural, those are biodegradable, free of chemicals, toxicants, coatings, and waxes. The harvesting methods and re-planting are done according to responsible management, certified by The Forest Stewardship Council. All other wares, such as wheat straws, papers, sugar cane bags, etc, , are a compound of compostable materials. To help you stay clean, Aciar plans to hold weekly eight-person coffee workshops about everything from the eco-friendly farm to the cup and plate. Their chocolate comes from friend’s organic farm in Bahia, Brazil. The sprouted organic quinoa & amaranth granola are from Dr. Cow. 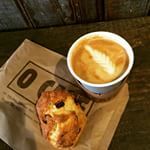 Pair a Bahian chocolate-infused latte with savory pão de queijo, a toothsome rolled-muffin made from yucca starch flour and cheese. New Amsterdam Market favorite “pão-de-mel”, a dense honey cake flecked with Brazil’s preferred spices. Amma chocolate bars and locally made treats like Three Tarts pastries and Bond Street Chocolate buddhas. Come spring, refresh with superfruit pulp Brazilian juices sourced from the Amazon. They have great guides to teach you how to brew your own coffee at home with great quality and using different methods. ← How is Coffee Produced?